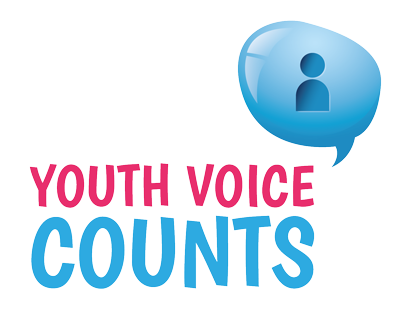 This survey has been designed to give the young people in Yateley the opportunity to voice their views, feelings, knowledge and experiences to their local Neighbourhood Policing Team. The information from this survey will assist us to LISTEN to you, and better understand the issues faced by young people. Working together is an important step to help us focus our policing priorities to improve the service we provide to you, your school and your community.